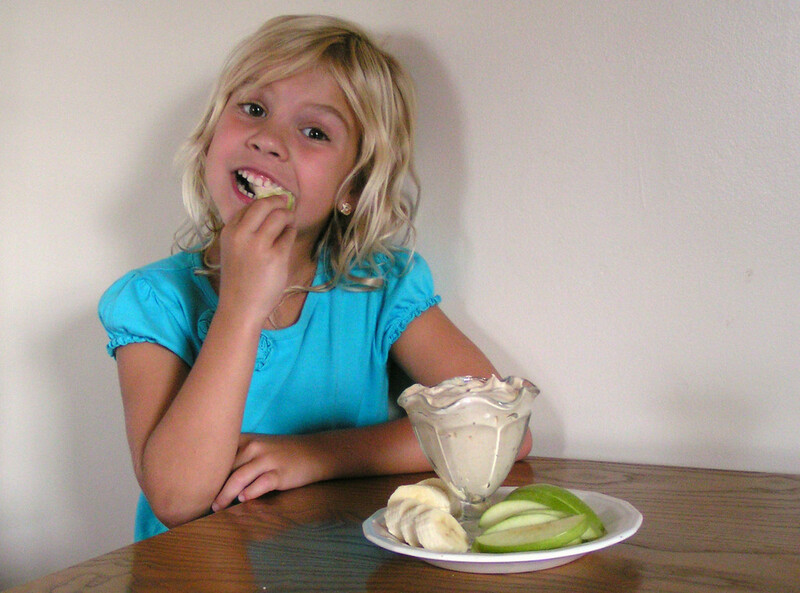 Simple Snack: Peanut Butter Fruit Dip Mama Say What?! | Mama Say What?! Ask The Mamas: What Are You Currently Reading? When I was growing up, one of my favorite snacks was apples with peanut butter. Even as an adult I love that stuff! 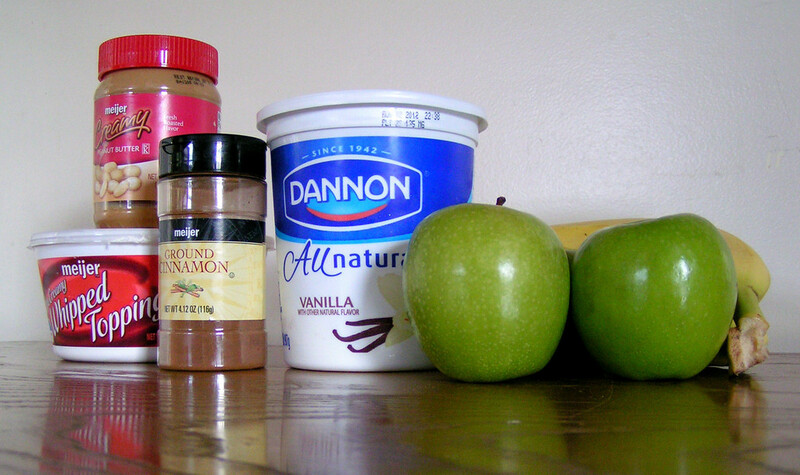 When I found this quick and simple fruit dip I just KNEW I had to try it. It is every bit as wonderful as I had hoped, and depending on which ingredients you choose it can be a very healthy snack for you and the kids. Mix the first four ingredients together with a wire whisk. Set out in a bowl and then dip fresh fruit in it and enjoy. It is really that easy! My favorite fruits to dip in are apples, bananas and (not a fruit but I’ll mention it anyhow) vanilla wafers. This is a HUGE addiction of mine now that I’m pregnant with my third child. I hope you enjoy this at your house as much as we enjoy it here! Added by Miriam R. on August 31, 2012. This looks great – do you know how long it will hold up in the fridge? I’d like to make it this weekend, but don’t know if I should do it too far ahead of time. Thanks!